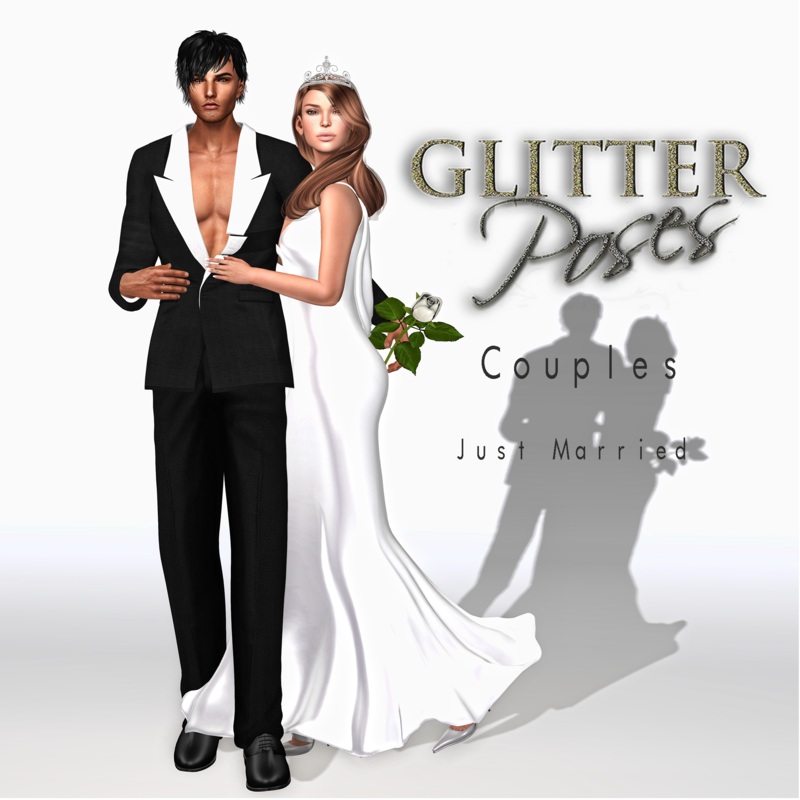 A very elegant new set of poses in exclusive available at Mainstore! Very feminine and joyful this new set of poses in exclusive during May, 2017 at Swank Event! Glitter participates at Fashion Dazzle April round with an Exclusive set of Poses GP Vain. If you love poses…if you are blogger…if you model….if you like to make artistic pictures then use Glitter Poses.